(RxWiki News) If you have gotten sick with the flu this year, you are not alone. According to the Centers for Disease Control and Prevention (CDC), between 6 and 7 million Americans have gotten sick with the flu so far this season. Up to half of those people (2.9 to 3.5 million) have gone to the doctor, and between 69,000 and 84,000 have been admitted to the hospital. Although it appears this flu season is milder than past seasons, the experts at the CDC continue to recommend the flu vaccine. That's because they expect the flu season to continue for weeks. The flu can easily be spread. In fact, those with the flu can actually spread it to others up to about six feet away. Most healthy adults can spread the flu one day before symptoms develop and five to seven days after becoming sick. Currently, 30 states have reported widespread flu activity. 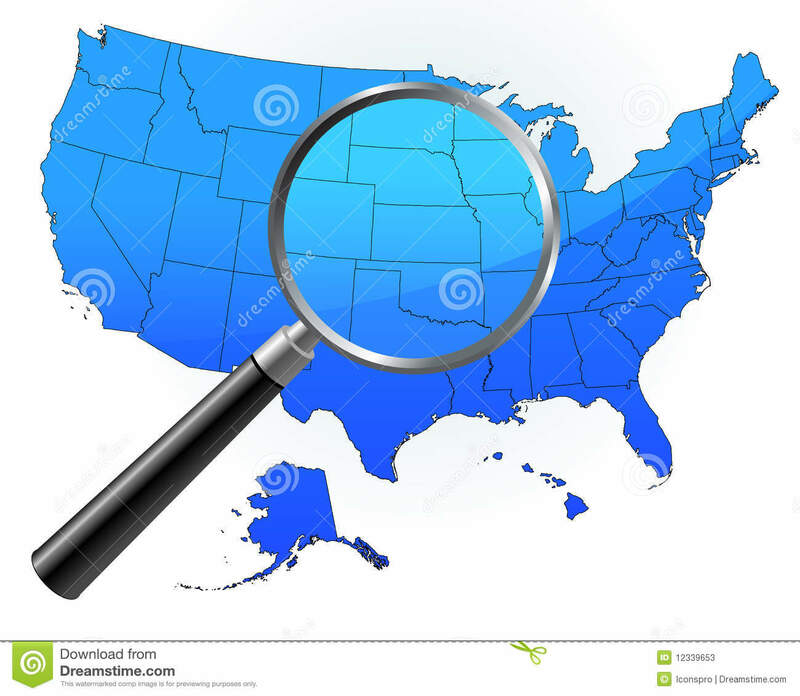 These states include Alabama, Arizona, California, Colorado, Connecticut, Delaware, Florida, Idaho, Indiana, Iowa, Kansas, Kentucky, Louisiana, Massachusetts, Nebraska, Nevada, New Hampshire, New Jersey, New Mexico, New York, North Carolina, Ohio, Oregon, Pennsylvania, Rhode Island, South Carolina, Utah, Vermont, Virginia and Wyoming. Seventeen states have reported regional influenza activity. These include Arkansas, Georgia, Illinois, Maine, Maryland, Michigan, Minnesota, Missouri, Montana, North Dakota, Oklahoma, South Dakota, Tennessee, Texas, Washington, West Virginia and Wisconsin. In terms of prevention, the flu vaccine is considered the first line of defense. The flu vaccine can prevent the flu and its potentially serious complications. For those who receive the flu vaccine but still get sick, several studies have shown that the vaccine could still reduce the severity of the illness. If you are sick, limit contact with others to prevent infecting them. A good rule of thumb is to stay home for at least 24 hours after you no longer have a fever (without the use of fever-reducing medicine). Cover your mouth and nose with a tissue when you cough or sneeze. Afterward, wash your hands with soap and water. Try to limit touching your eyes, nose and mouth. The flu is spread mainly by droplets made when people with the flu cough, sneeze or talk. Frequently clean and disinfect objects and surfaces that may be contaminated with the flu. Ask your local pharmacist how to stay healthy this flu season.